1. Pack for a 5 day trip without checking-in your bag. 2. Organize for a quick and pain-free airport experience. 3. 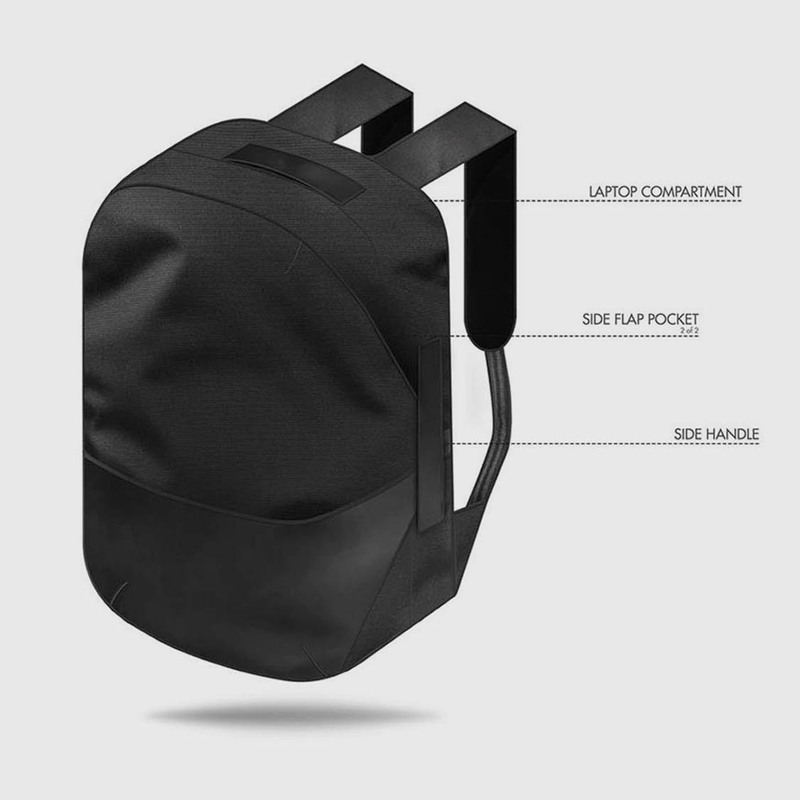 Transform it to a regular backpack once you arrive. - Get it at a special early bird price! Big enough for a 5 day trip. Small enough to take on-board. The carry-on regulation size means you will never need to spend time checking-in your bag ever again. Minimal on the outside, functional on the inside. A separate laptop compartment, quick access pockets, and everything else that helps you get through airport security quickly are kept out of sight. 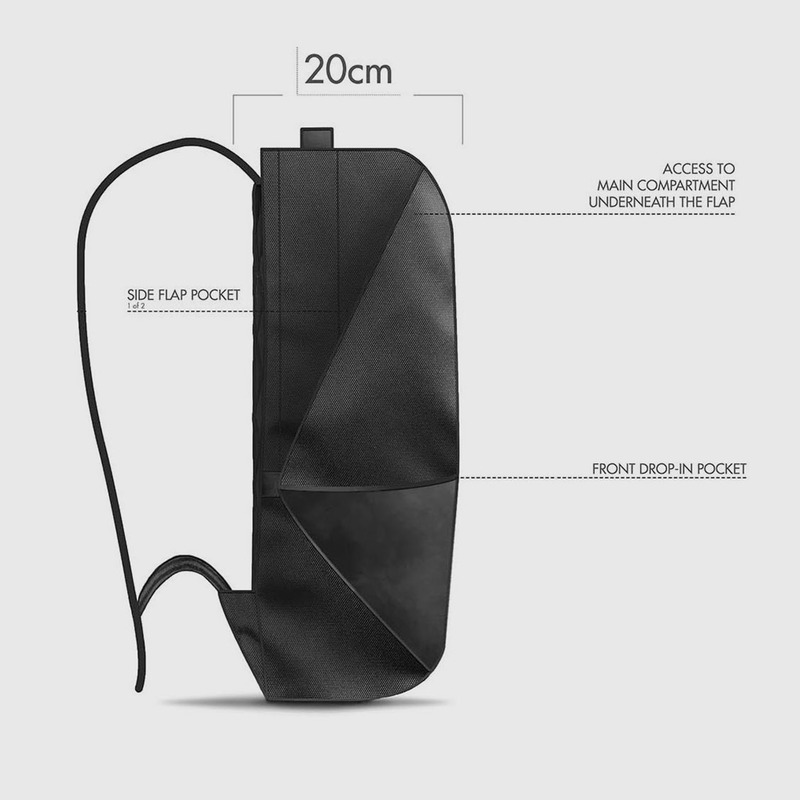 Finally a carry-on that doesn't only act the part, but also, looks the part. Forget about bringing a second smaller pack. 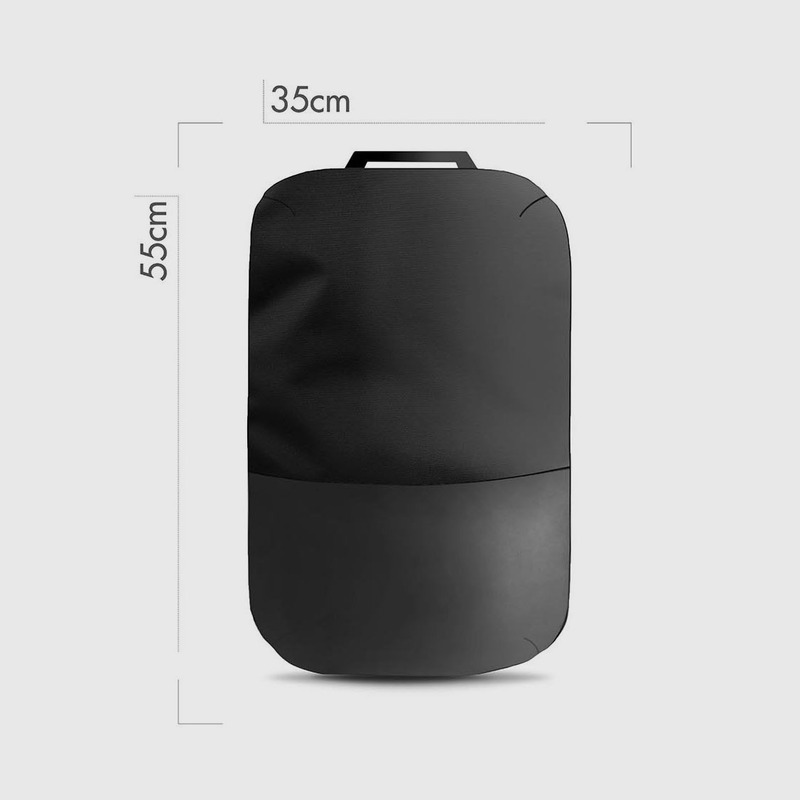 This bag contracts into a normal size backpack. One bag for the airport, one bag for the entire trip. Be there when it launches and get it at a special Collaborator's price. Leave your email and follow along our design journey! We are Dom and Luke. 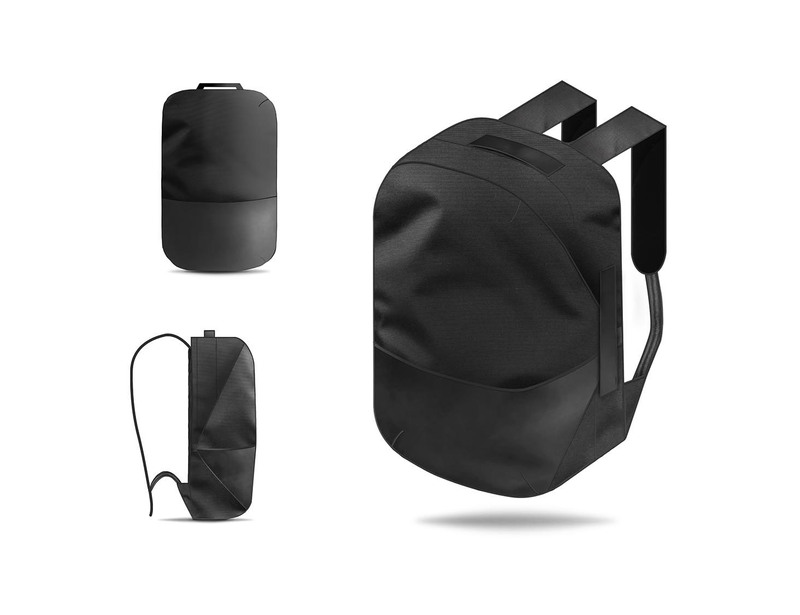 Two guys who design minimal and functional bags for life in the city. You can also visit our blog and participate in the actual design by commenting and offering suggestions!